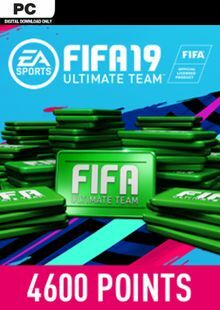 Ultimate Team is the most popular game mode in FIFA 19. Build your dream squad faster with FUT points. Use FUT Points to buy tokens to enter the Ultimate Team draft. 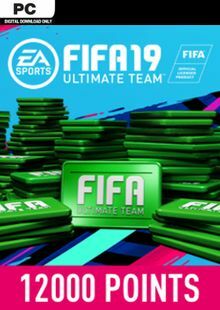 What's included with 2200 FIFA 19 FUT Points? 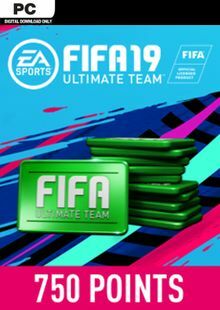 Included are 2200 FIFA FUT Points added directly to your account. Is there a region lock for these FIFA 19 FUT Points? 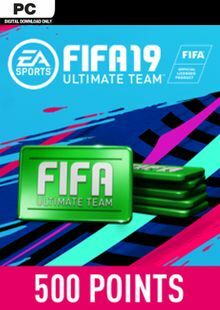 How will I receive my instant download key for FIFA 19 FUT Points? 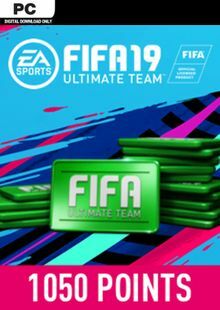 How will I activate my key for FIFA 19 FUT Points on PC? Download and install the Origin client on your PC (https://www.origin.com/usa/en-us/store/download), then sign up and log in. Locate your Origin key in your CDKeys.com confirmation email, and copy it to your clipboard by pressing “Ctrl+C”. Open the Origin client, click on the “My Account” section, and then the “Redeem Product Code” tab. Paste the key from your clipboard by pressing “Ctrl+V”, click “Next” to confirm and the game will now be added to your library. Use FIFA 19 FUT Points to build your dream team. Spend more time playing with the footballers you really want. Buy the Packs you need and save yourself time and aggravation. Use FIFA 19 FUT Points to enter the in-game draft. Want to get free FUT Points? Our team regularly selects the best comments about a product and rewards that user with a free key. Share your feedback in the review tab for a chance to win! 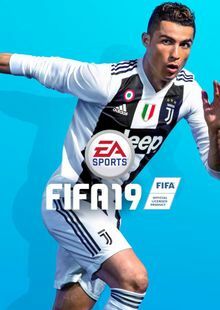 What are the system requirements for FIFA 19 FUT Points? 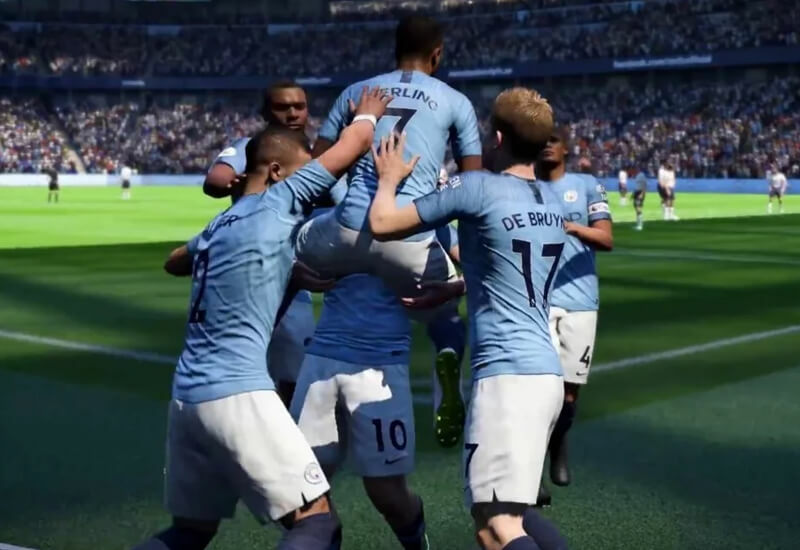 These FIFA 19 FUT points can only be used on PC, and cannot be activated on a console. FIFA 19 base game required to use.